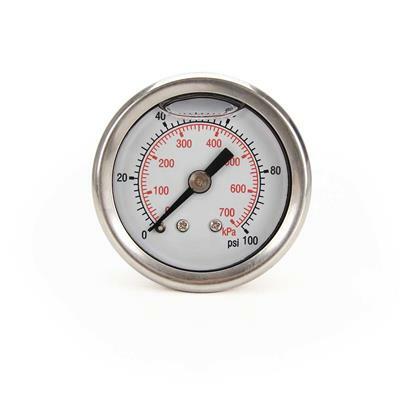 When the little details mean winning or losing races, a higher quality nitrous pressure gauge is a must have! Serious racers know that optimum nitrous system performance is generated when nitrous bottle pressure & fuel pressure are maintained. 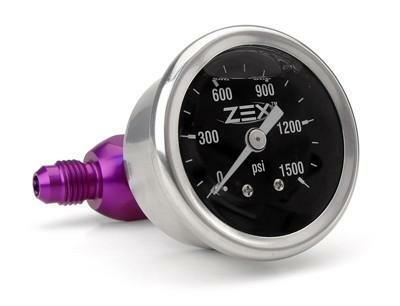 To monitor this accurately, ZEX offers a liquid filled gauge option for our popular nitrous kits. 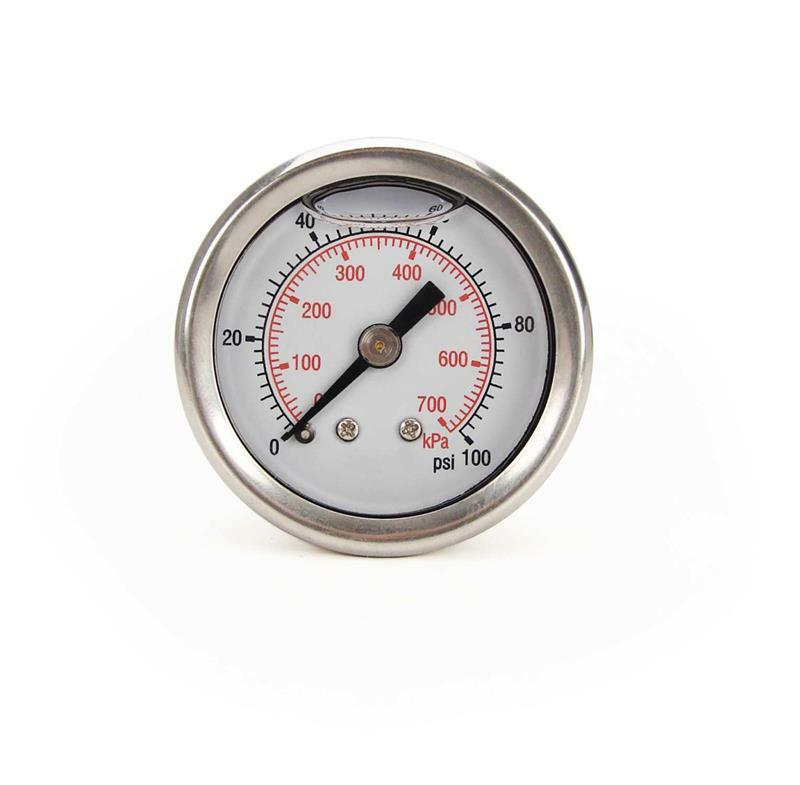 ZEX gauges are not only more accurate, but the liquid filling helps protect the gauge’s delicate internal components from severe vibration, commonly found in race cars and serious street/strip type vehicles.